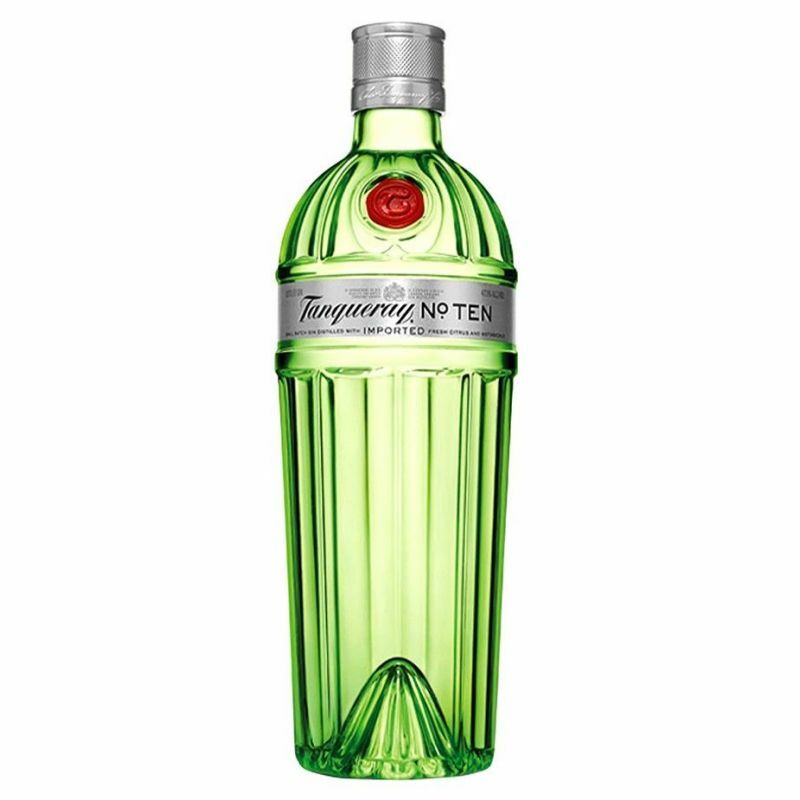 Tanqueray Number Ten is produced in small batches with quadruple distillation and includes among the botanicals used lime, juniper and angelica. The originality of its perfumes lies in the use of fresh citrus fruit and not in dried peels. The first batch was produced in the year 2000.